Overview: Selfies get an upgrade with the XShot Pro Extender Pole. Not only can you get your arm out of the shot, you can finally get a beautiful view of the background behind you. The idea for the XShot was born on a trip when trying to take pictures at monuments just wasn’t working with an arm extended as far as it could go. With multiple versions of the XShot there is certainly one to fit everyone’s style and preferred way to take photos/videos. 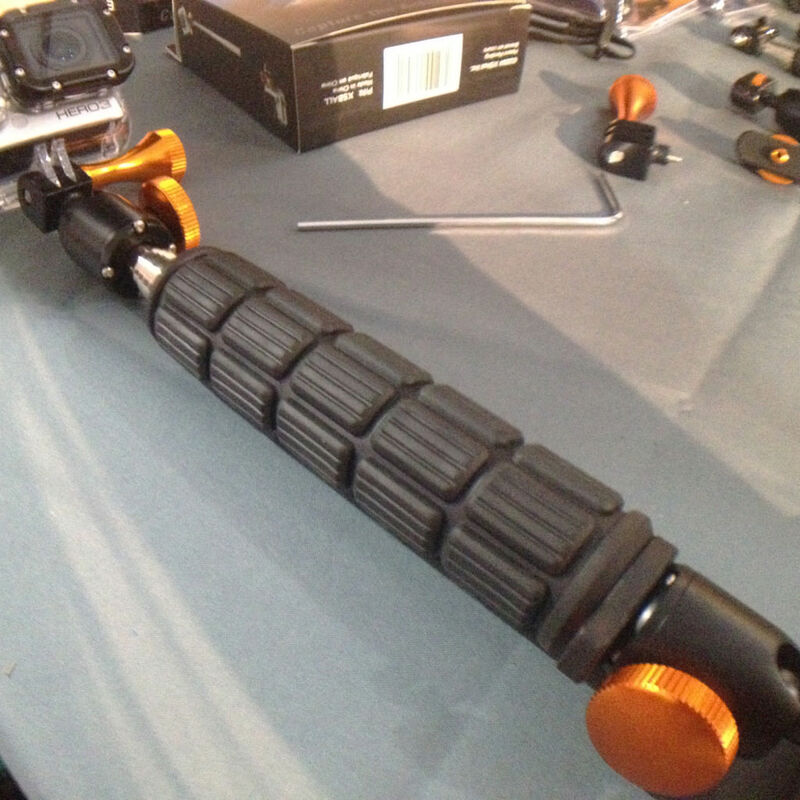 What Makes It Unique: The XShot was one of the first extendable poles on the market for your camera, phone and GoPro. The XShot Pro carries on the uniqueness of the line with a rugged extendable monopod design with secure wrist strap and sturdy rubber sports grip. The metal ball heads give it a sturdy feel. 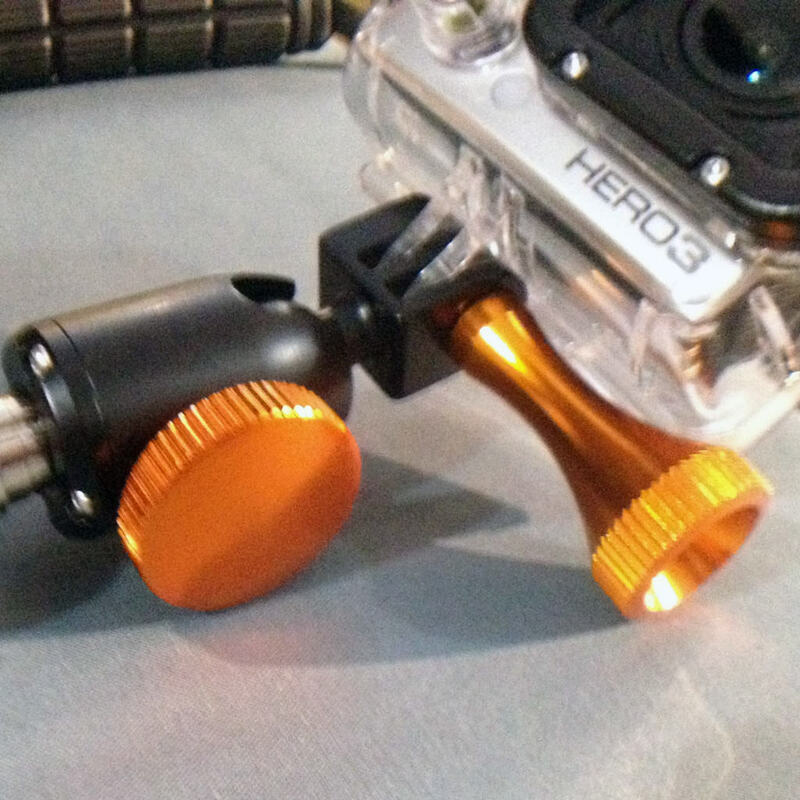 The mount comes with a great GoPro mount and a universal mount for digital cameras. A perfect little add on is their universal phone clamp. The XShot allows you to capture 360 degree shots with out ever seeing your arm in the shot. At only 7 inches closed this product expands to an impressive 32 inches. If looking for accessories the XShot Pro has an adapter that attaches to the bottom and allows you to hook on another GoPro or a phone to see the action your GoPro is catching.